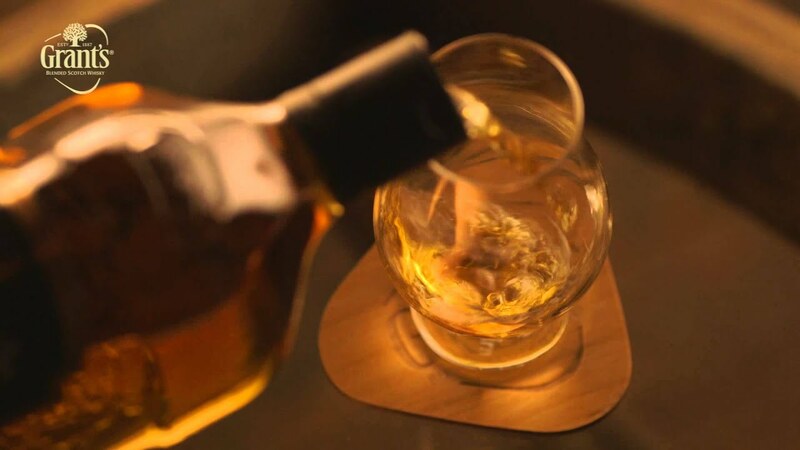 Our Select Reserve should be reserved for the select few that you owe most of all. Who would you share a glass with? Answers on a tweet please @GRANTSWHISKY.